Here is a brand new visual from Tekno – On You out now! Catch up on the video premiere for Tekno’s newest single titled ‘On You’. Slim Daddy as he is fondly called keeps dishing out new music despite the fact he is unable to use is voice fully due to damaged voice box. The singer is flanked by loads of beautiful ladies in this eye catching video. It was shot and directed by Patrick Ellis. 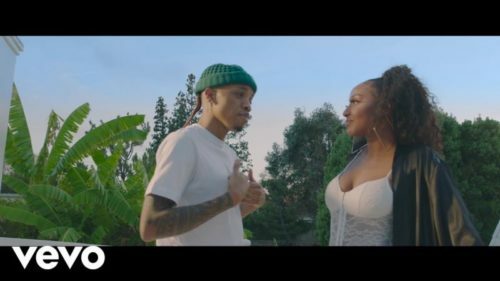 Watch Tekno – On You video below. Kindly share! Never give up upon wat u ar duin even when is small someday, somewhere it will fesh u a big fish when u include God.